Not one, but TWO families in Tillamook County today received news that will forever change their lives! 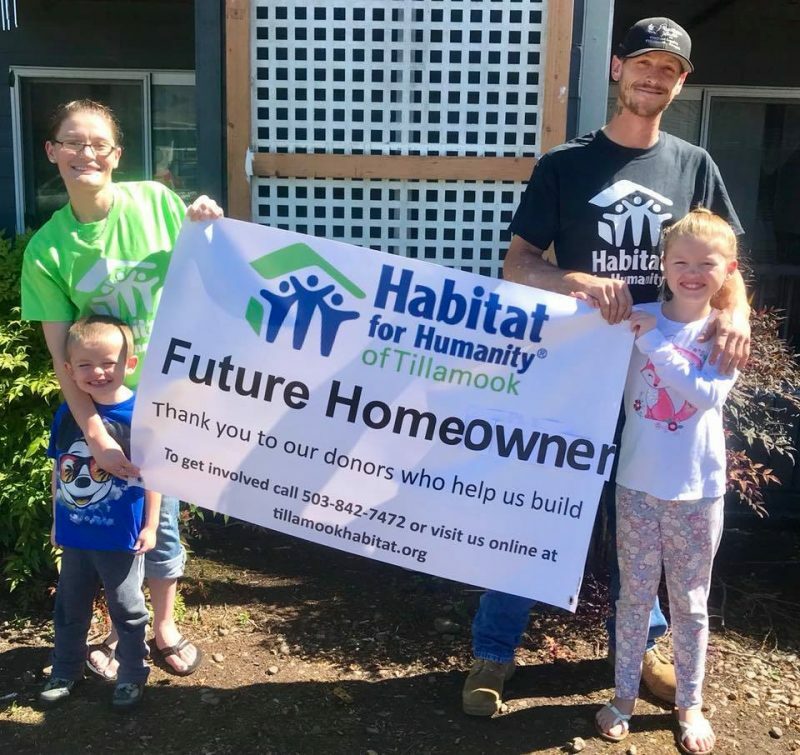 Please welcome our newest Habitat Partner Families! We are so excited to be on this journey with you! Today I was reminded once again why we do what we do! It’s for the families that never thought homeownership was possible! Get ready for the journey of a lifetime! 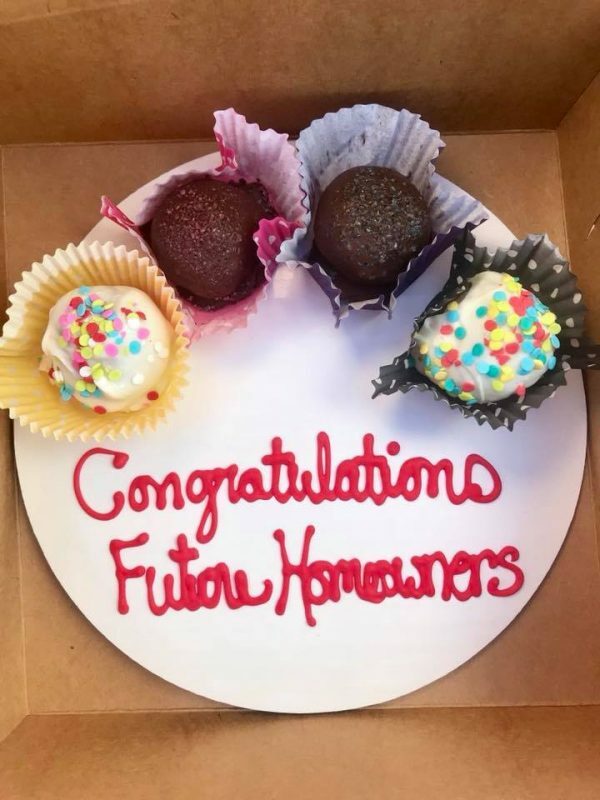 Thank you SaraSotas for donating the delicious treats to celebrate this moment! Let the work begin!